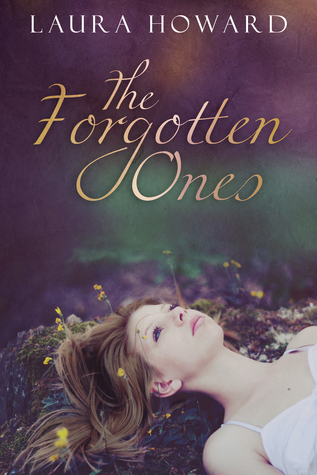 The Forgotten Ones is a wonderful book. I absolutely loved the way the story played out, and the little love interest going on. It was a very light read, and ends with you wanting more. I even caught muself giggling at Ethan. He is my favorite character! The story was honestly very well thought out. I definitely didn't expect Liam. That took the story to a completely different turn. Even if it was early enough in the book, I had already conjured up some ideas of what might happen, and that was definitively not it. This was a VERY good read and I cannot wait for the sequel, coming out sometime in December. Giving this one 5 out of 5 book-a-saur paws! I think I may have to pick this one up. I absolutely ADORED this book. It's on my favorites list for 2013 for sure.